The NEW long-awaited SeaWar Sequel! SeaWar 2 game is now dressed in multitude of effects, unique for each level. 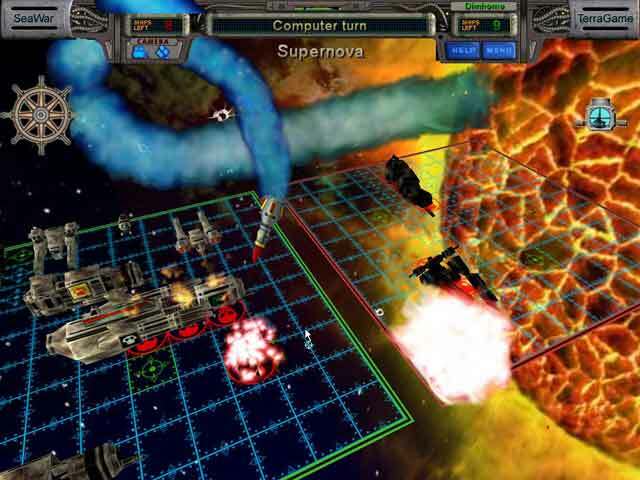 Crush enemies by shooting Powder Bomb, Dashed Rockets and ion driven Ball Lightings! 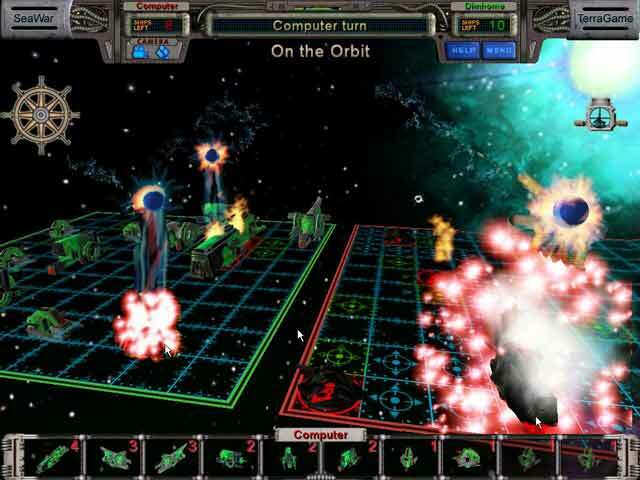 By numerous requests game got "head-to-head" mode - play together now on a single computer! 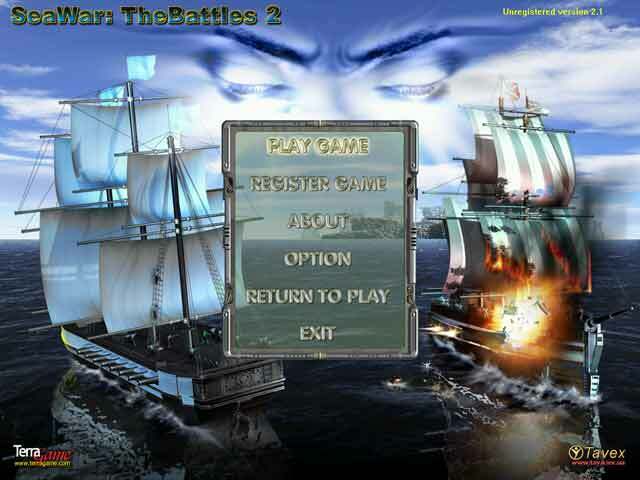 SeaWar: The Battleship 2 features four battle arenas each with different weapon and fleets. 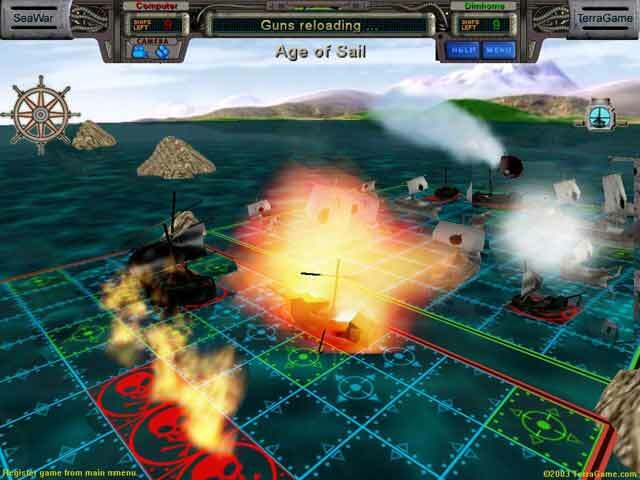 Enjoy remarkable blow effects, watch puffs of smoke and dive into the real sea war atmosphere. Play with friends over Internet, Lan and use embedded chat. Play your own favourite background music and watch holes from explosions on your screen! • Pay by credit card or by check using secure form. • Click HERE to pay by check or money order. • Immediately get your product after purchase! • Instant support, top quality, fair refund, no spam, guaranteed fun!